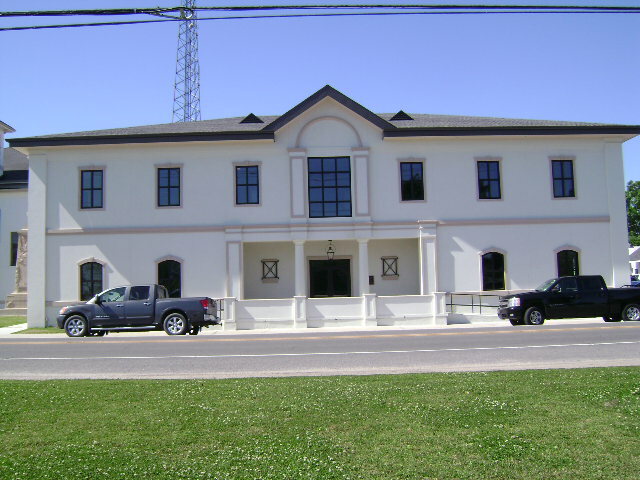 SCPDC has been instrumental in implementing major infrastructure projects in the village of Napoleonville (Assumption Parish) and rural towns of Convent, Gramercy, Lockport and Lutcher in St. James Parish. 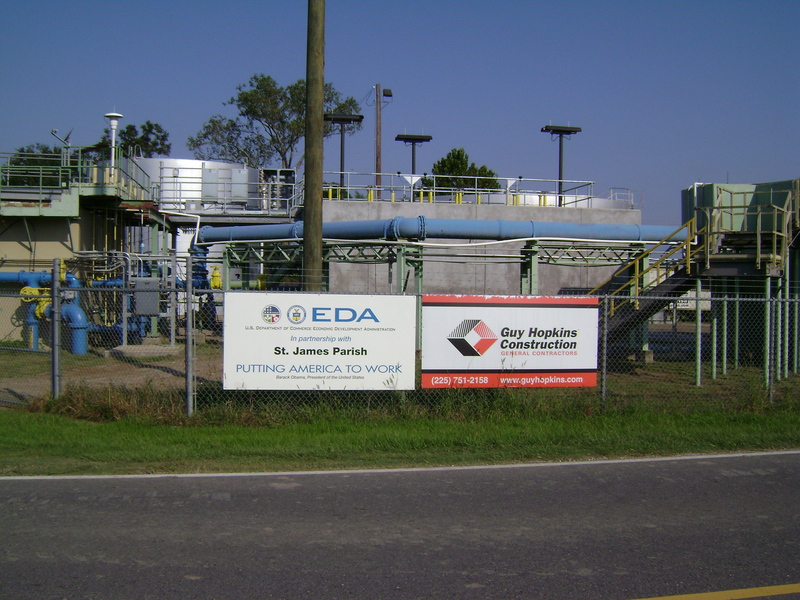 In 2011, St. James Parish, the existing Water Treatment Plant on the East Bank Side in Convent increased its capacity. This upgrade was made possible through an infrastructure grant from the U.S. Economic Development Administration (EDA). SCPDC helped prepare and administer the grant. Read more. The Village of Napoleonville is slowly recovering from the adverse effects of Hurricanes the hit Louisiana—Hurricanes Katrina, Rita, Gustav and Ike. Also, it has capitalized on some new infrastructures and will continue to embark on new efforts that address the needs of the local leaders and citizens alike. Read more. 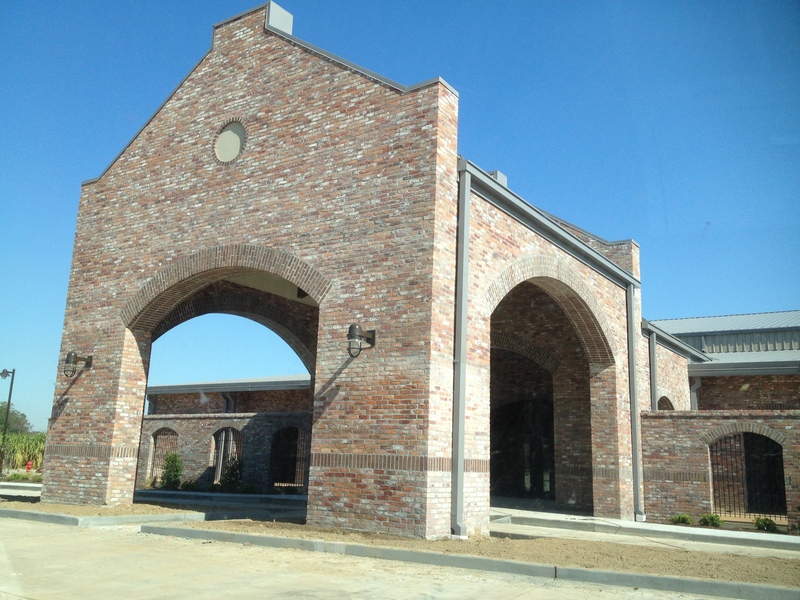 A new recreation center just north of Raceland in Lafourche Parish is close to completion. The official grand opening has been set for August 28, 2013, the day when the Head Start school year starts. Read more.